We invite you to bring your children with you to church. At the very heart of our life in Christ at Saint John’s you will find our children. They may be the smallest, but certainly not the least. 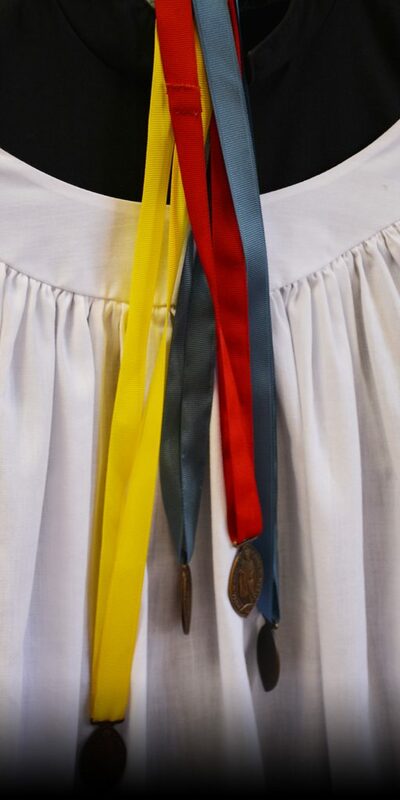 We consider our children a very important part of who we are as a parish, and we do all that we can to respect and to nurture their relationship with Christ. Saint John’s recognizes that young people are on their own journey of faith and need a place to explore that faith in the practice of Christian worship. 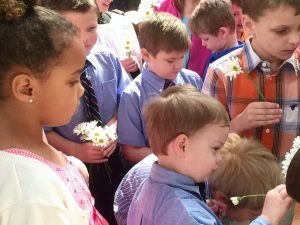 Our Children’s Church program invites children to an abbreviated Liturgy of the Word that teaches children about our unique worship. 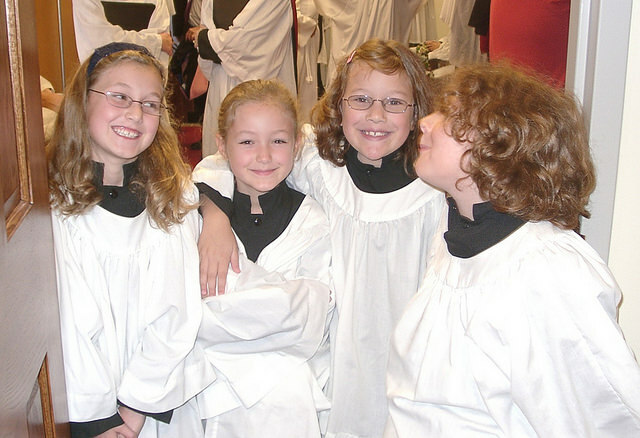 As they age, children are invited to be part of our Choristers and Acolyte programs. And for our littlest members, we provide a nursery, if you find having them with you distracts you from worship.